Partnering with leading edge companies to make systems stronger, faster, smarter, and more energy efficient. We manufacture and develop custom products to meet any need. 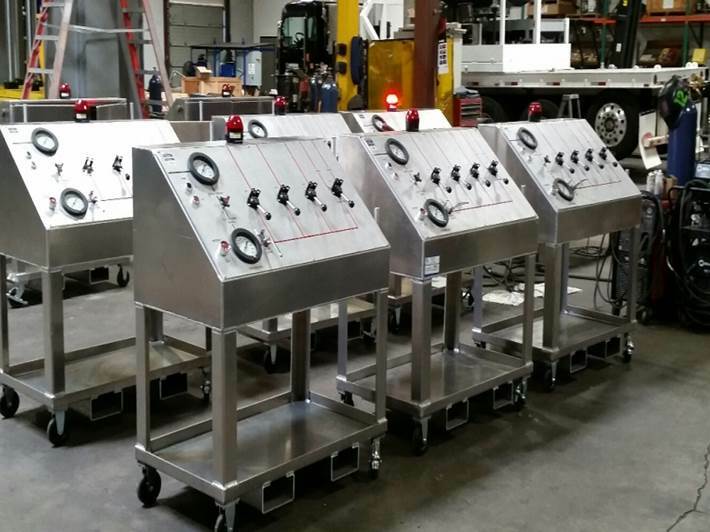 We stock base units that can be customized to fit your needs and reduce the long factory lead times. Transair® is a fast, flexible and easy to modify aluminum pipe system for compressed air, vacuum and inert gas applications. Transair® components are reusable and interchangeable, which enables immediate and easy layout modifications. 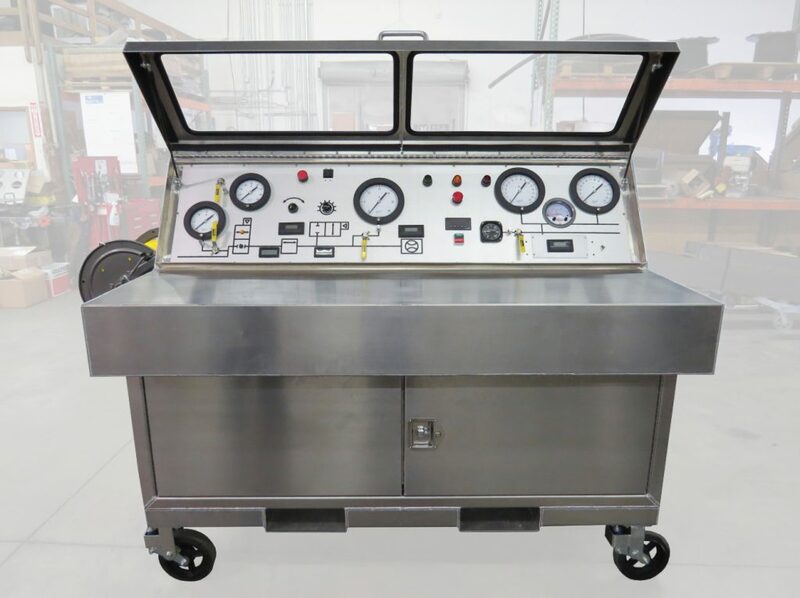 Western Integrated is one of the few Parker authorized warranty repair centers on the West Coast. We are consultants as well as distributors; striving to help solve problems by utilizing our extensive inventory of high quality products. Let us help you find solutions to fit your needs. We transform your ideas into efficient systems. 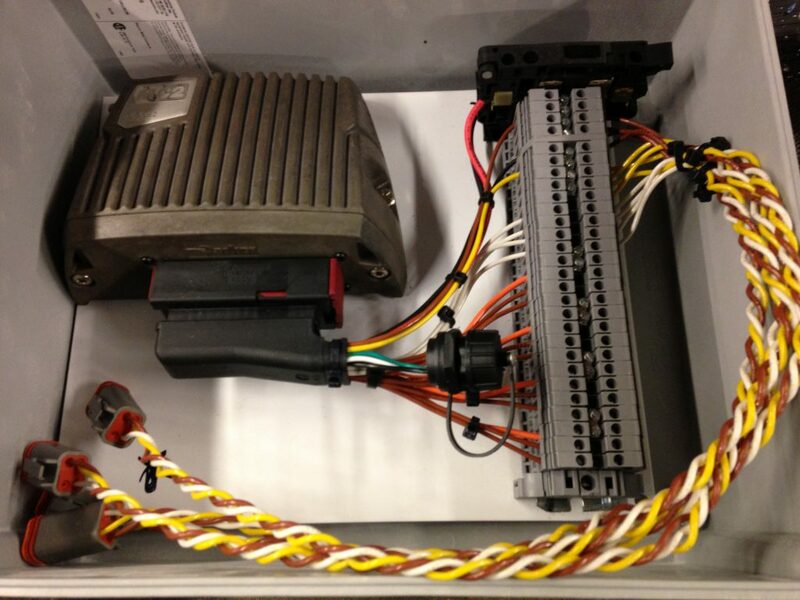 We can design and build the system you need. WIT is ready to serve you. 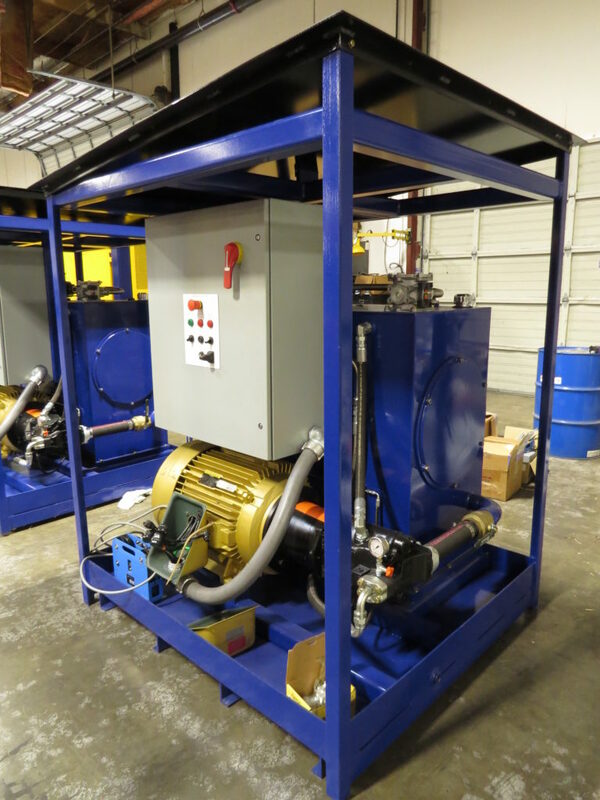 We are a top-notch distributor, specializing in fluid power and motion control. WIT has products to fit your every need. Let our engineers introduce you to new ideas and help you get the results you want. Learn about our new life-cycle management software, elevat. 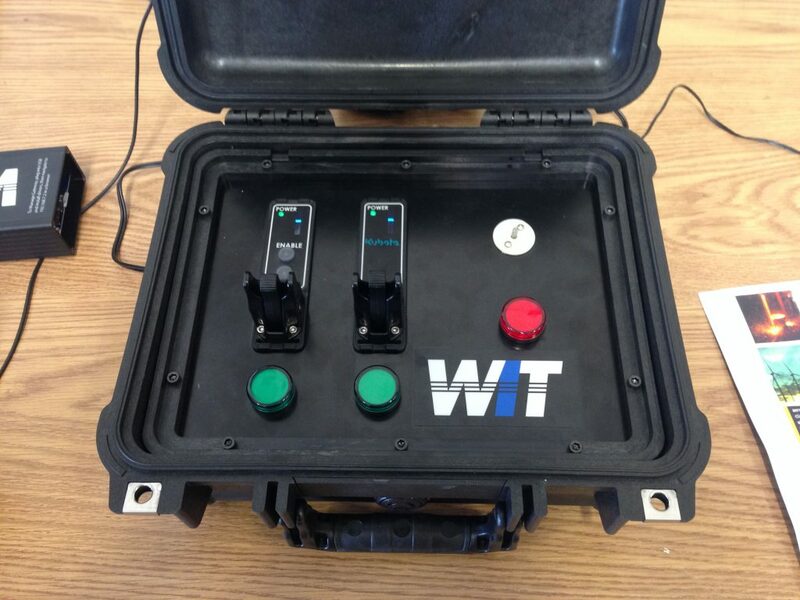 WIT is a world-class manufacturer and integrator of fluid power and electronic systems sold throughout the world. 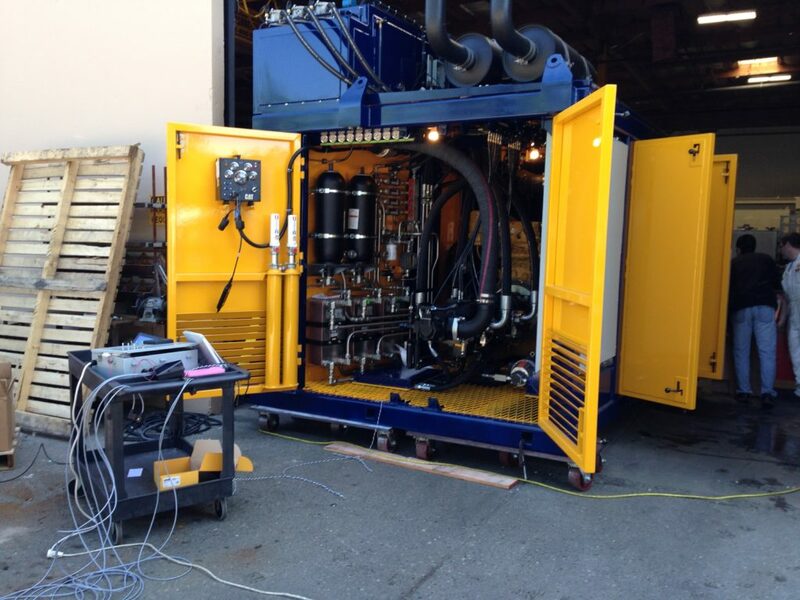 We add value with the advanced systems knowledge and understanding we bring to every project. We are solutions focused, not sales focused. Join the Western Integrated Technologies team and become a part of a rapidly growing fluid power and motion control company. WIT provides ample training to our employees and encourages them to think outside of the box. We aim to improve the perception of manufacturing that inspires the next generation of workers. Cutting edge projects. Making the world move. We are committed to finding creative solutions for complex challenges. Ask our team how we can help you get results.